This convenient South Loop location allows easy access to public transportation as well as the I-90, 94, and 55 highways. The near South Loop is home to three major grocery stores all within walking distance. 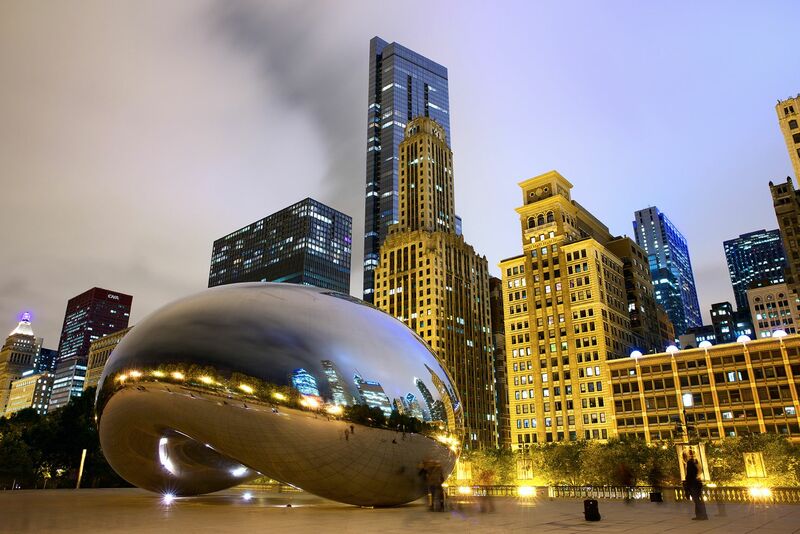 The near South Loop is also home to some of Chicago's major attractions including the Shedd Aquarium, Grant Park, the Adler Planetarium, Field Museum, Art Institute, lake front, Northerly Island Concert Venue, and Solider Field, the home of the Chicago Bears. Modern kitchens have granite countertops and stainless steel appliances. All apartments feature floor to ceiling windows, carpeted bedrooms, and hardwood floors throughout the living area. Balconies, walk-in closets, and terraces are available in select units.